A groundbreaking ceremony will be held Wednesday to celebrate the start of construction on seven homes in Toquerville and LaVerkin as part of the "Mutual Self-Help Housing” program. Families that participate in the program provide at least 65 percent of the labor needed to construct the houses. Each family works on the others’ houses for at least 35 hours every week, and no one can move in until every home is finished. 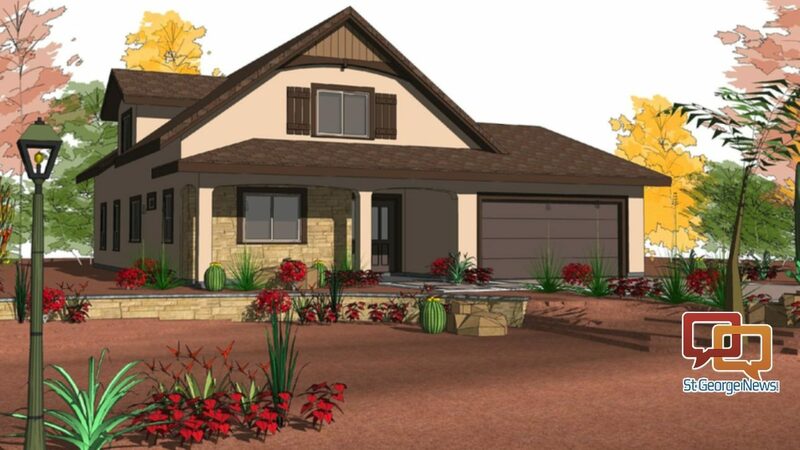 The new homes will have three bedrooms and two bathrooms with approximately 1,500 square feet of finished living space. Each home also has a full, unfinished basement or a second-floor bonus room. The public is invited to join in the celebration and find out more about the program and how to apply — or volunteer to help the families build. The Mutual Self-Help Housing program is run by Self-Help Homes, a 501(c)(3) nonprofit charitable organization. The organization has facilitated more than 400 homes throughout Utah through its Mutual Self-Help Housing program. 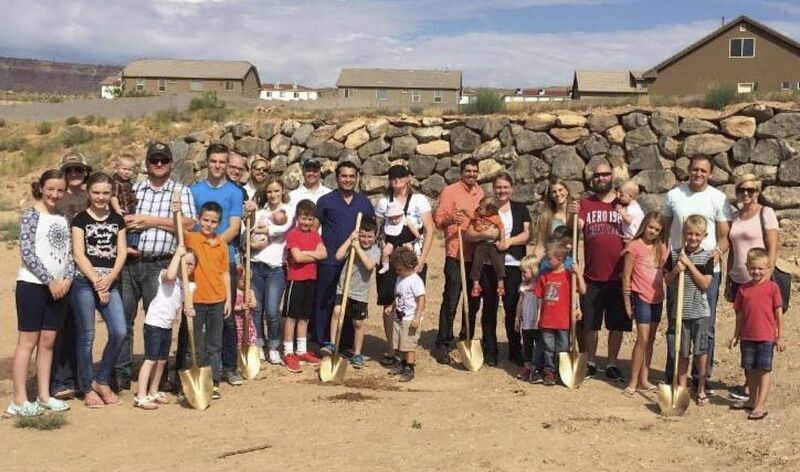 What: Groundbreaking ceremony for 7 new homes to be assisted by Self-Help Homes. When: Wednesday, March 7 at 4:30 p.m.
Where: 372 W. 835 North, LaVerkin. More information: Contact Julie Applegate – Telephone 435-429-1048 | Email julie@selfhelphomes.org.